We provide innovative and engaging solutions to tackle the challenges that your business will face on the journey to what it will become. We are a 100% black, female owned services provider aimed at delivering fully customised development programmes catered towards your future business needs. Our dynamic platform is scalable, achieves sound outputs and performs to high standards with a focus on agile training. We have trained over 5000 delegates on various topics and receive average learner feedback scores above 90%. We provide 10 000 contact days per year with a 92.6 % completion rate (including unemployed learners). 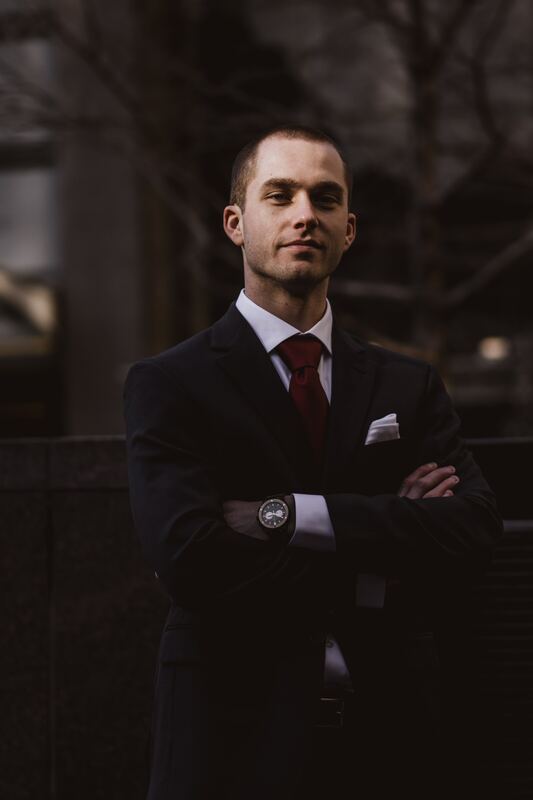 A licensed and regulated Financial Service Provider offering unique financial investment solutions to help our clients optimise their BEE scorecard, facilitate real transformation but reduce the risk profile by ensuring return of capital whilst structuring the investment to suit corporate needs. These solutions cover Skills, Enterprise & Supplier Development. As a 100% black woman owned, Level 1 QSE we provide innovative and creative BEE Solutions to positively impact areas on the scorecard such as: Skills Development, Enterprise Development, Supplier Development, Preferential Procurement and Socio-Economic Development aimed at unemployed black youth. Customised solutions to address a variety of unique client and social challenges including our innovative youth employment platform, technical and regulatory advisory, structured training solutions and events. 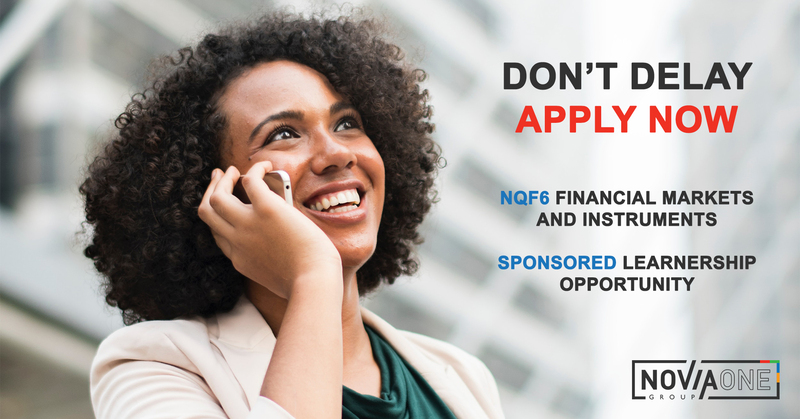 If you’re ready to take your career to the next level then you should apply for the NQF6 Financial Markets and Instruments (FMI) Learnership opportunity. You could walk away with a sponsored qualification as well as a whole host of employment opportunities*. If you fulfil the above requirements then apply for our programme and give your career the boost it needs now. Novia One Job Description: (Key Accounts Manager) Playing an integral role in new business pitches and hold responsibility for the effective on-boarding of new clients. Responsible for the development and achievement of sales through the direct sales channel. Focusing on growing and developing existing clients, together with generating new business. A number of working experience years (from you’re first ever full-time job you had to now): 18 years of working experience starting from 2001. Spent 10 years in venture capital and business development, establishing and growing technology companies. Spent 6 years in strategy consulting and general management for listed companies in Finance and Healthcare. A medical doctor by training, he is a Fellow of the Royal College of Surgeons (England) and holds an MBA (INSEAD).